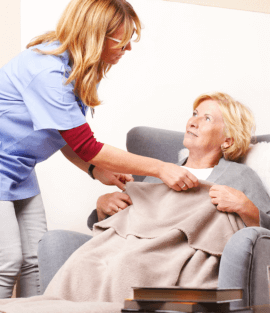 Find out more about the requirements needed to be eligible for the Home Health Care in San Antonio Texas that we offer. Learn more about which areas we at Four Seasons Hospice can support you with. Please let us know how well our staff members have done their responsibilities. We work with you to create a care plan that suits your needs. Through palliative care, we help you manage your symptoms. We make sure that all your needs are being addressed to. Learn more about the services we can offer to you and your family. Pursuant to the title of the Civil Rights Act of 1964, Section 504 of the Rehabilitation Act of 1973, and the Age Discrimination Act of 1975, and their implementing regulations. 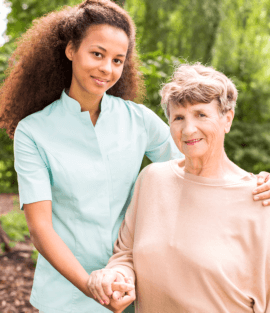 Four Seasons Hospice does not discriminate against any person on the basis of race, color, national origin, disability, or age in admission, treatment, or participation in its programs, services and activities, or in employment. For further information regarding services or employment or to file a complaint, contact the Administrator of Four Seasons Hospice.